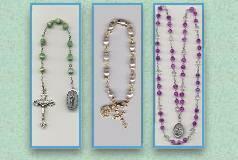 RosaryMakersGuide.Org is owned and operated by the founders of PrayTheRosary Apostolate. 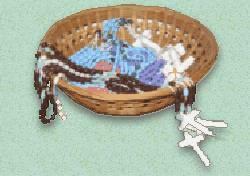 The main focus of our work is to promote devotion to the Holy Rosary and to distribute the rosaries we make to Mission overseas, and to those in most need who request them through our apostolate. Through our small family apostolate, we have been very blessed to have been able to contribute to a number of other worthy causes. Please check back soon for information on new projects we are currently hoping to accomplish. If you would care to offer financial or material assistance, please contact us.